Technological world is advancing like anything and is making science fiction products a reality. With new gadgets and recent ideas coming in fast, we are looking at new inventions and innovations making their way to the market. Okay, moving on with the topic of the day; if you are like us then you are probably tired of the earphones/headphones as well. They are at times uncomfortable and longer use results in uneasiness. Not to mention the struggle one must go through to un-tangle those wires! That’s a war one must win almost every single time if one has to use earphones. Well, Rich Lee, found a solution to this problem – more like an added bonus because we believe this was not his primary research. Rich Lee is what we call a ‘Grinder’ or a ‘Body-hacker’, People who are known for performing experiments on them with body enhancements that are technological or employ surgical implants with the purpose of enhancing their capabilities. So, Lee, thought it was a good idea to implant a magnet, a small one into his ear. Our artist was featured on a science focused magazine, Humanity+ as well for this particular implant. 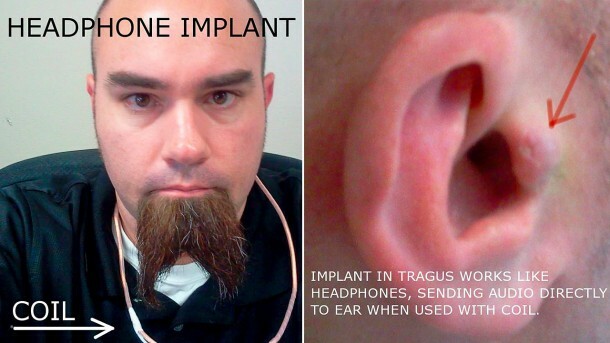 The small magnet has been implanted into the tragus – this is the cartilage directly outside the ear- and using a coil which he wears around his neck, the magnetic implant is able to produce sound. The quality of the audio, as expected, is too low to be compared with standard earphones, however, the system does come with a set of other advantages. 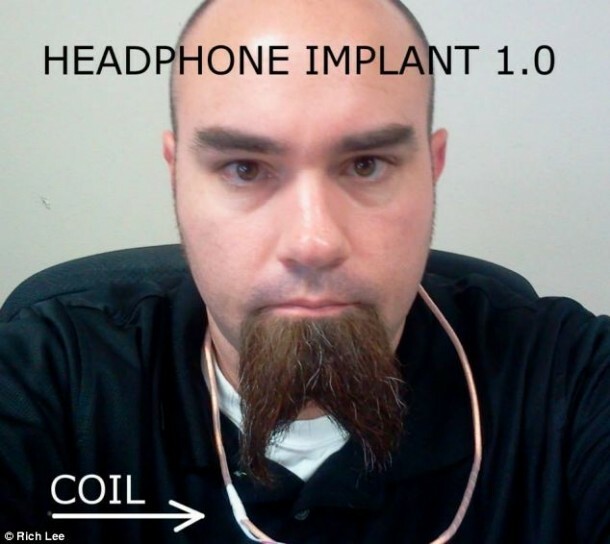 The system enables the user to listen to music whenever and wherever the user wants to and because the implant is basically concealed from naked human eye, a number of things can be done with it. 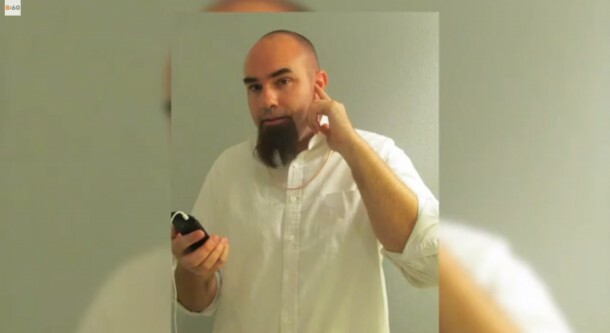 Lee, for instance, has plans of bringing a directional microphone into the mix which he will use to listen to what people are talking about around him. He believes this would come in quite handy at a poker table.